I. 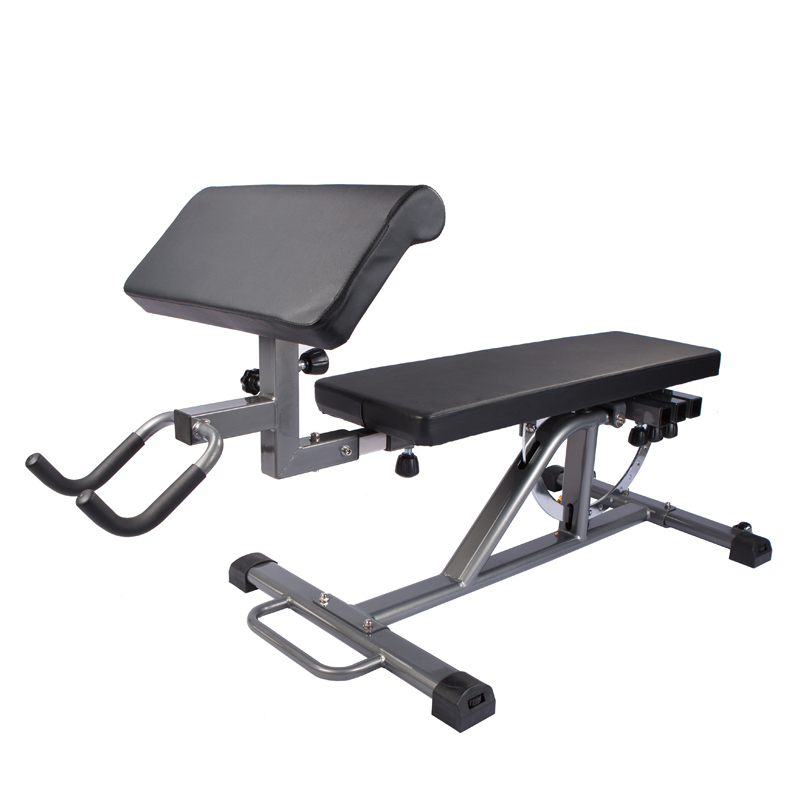 It is a home gym bench with absolute safety. 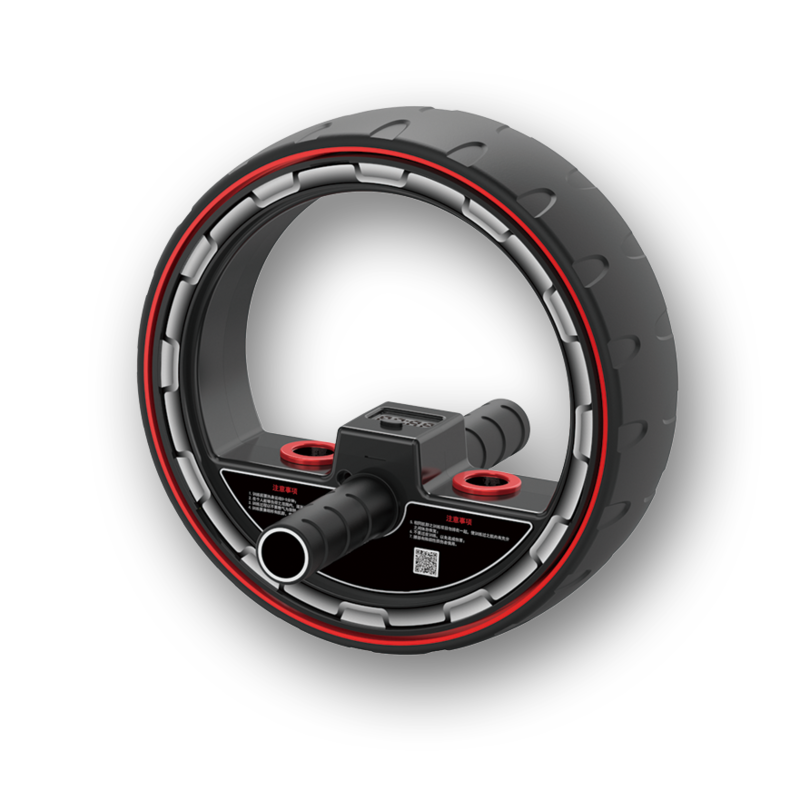 Main body is made of steel tube of 2.0mm and the connection part reaches 5.0mm. 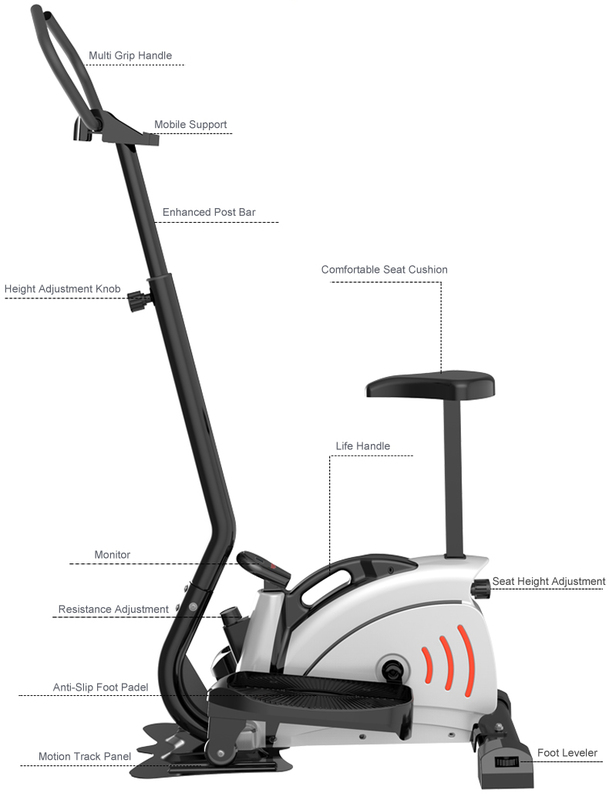 User weight capacity reaches 300kg. II. 6-in-1 bench. 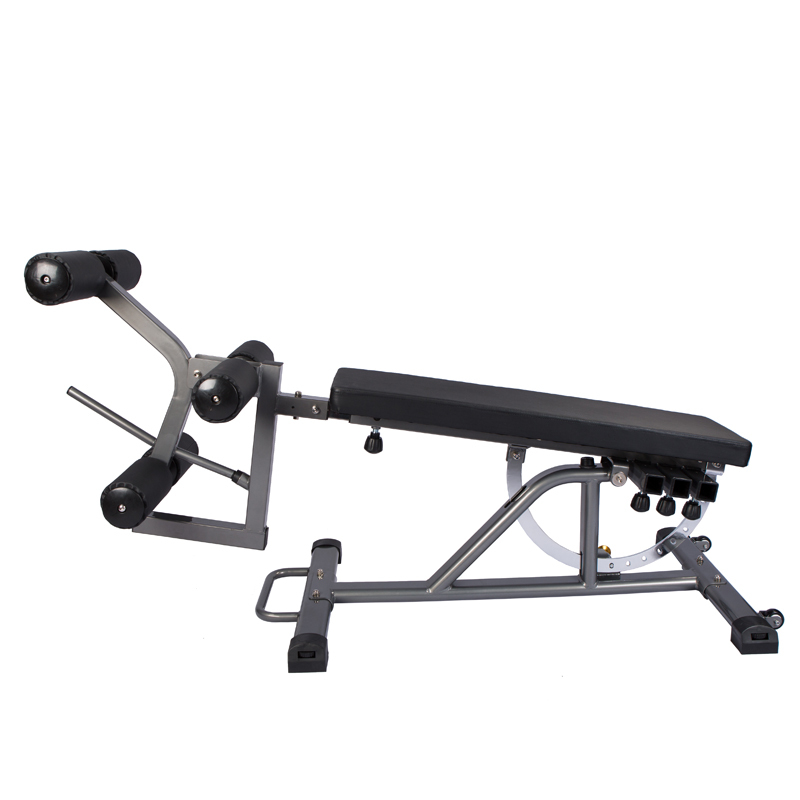 It combines functions of Biceps Training, Leg Extension, Sit-Up, Dumbbell Training, Parallel Bars and Pull Up Bars together. III. It is easy to switch from one function to another, all you need is to swtich the function parts by fastening the spring pins. IV. 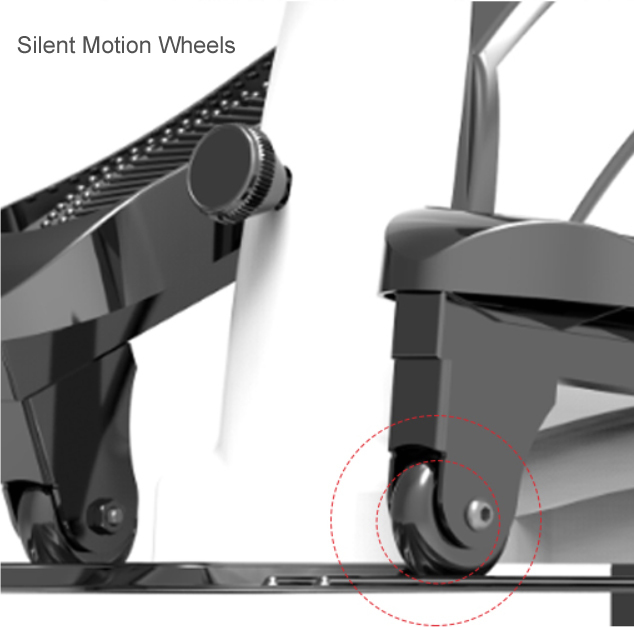 THe transpotation wheels help you the move the bench easily. 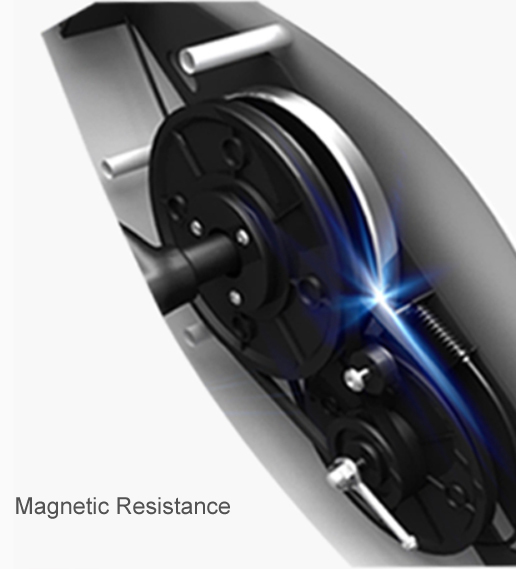 Through Multi Gear System, we solved the issue of adequate resistance for exercise. 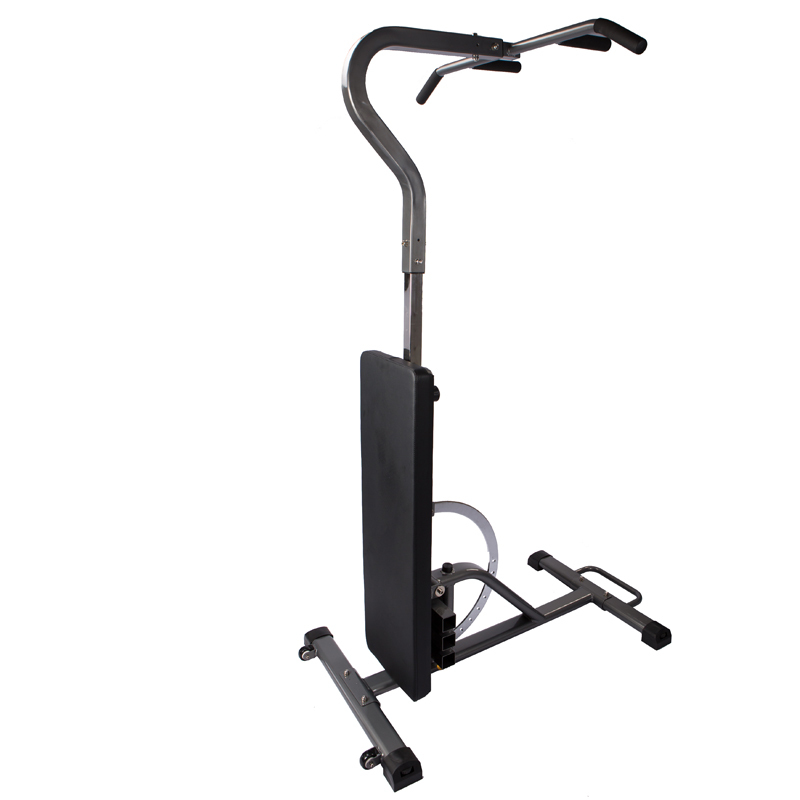 Thus the Mini Elliptical is not Mini in the power during the working out. 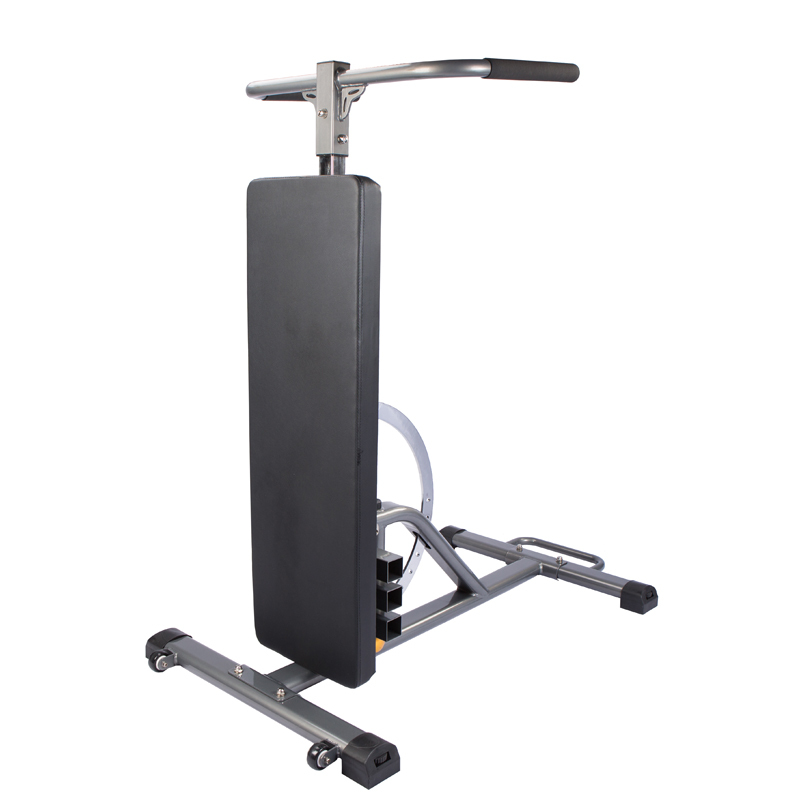 You would achieve the training target easily with it and, at the meantime, save much space for the training equipment in your apartment or office. 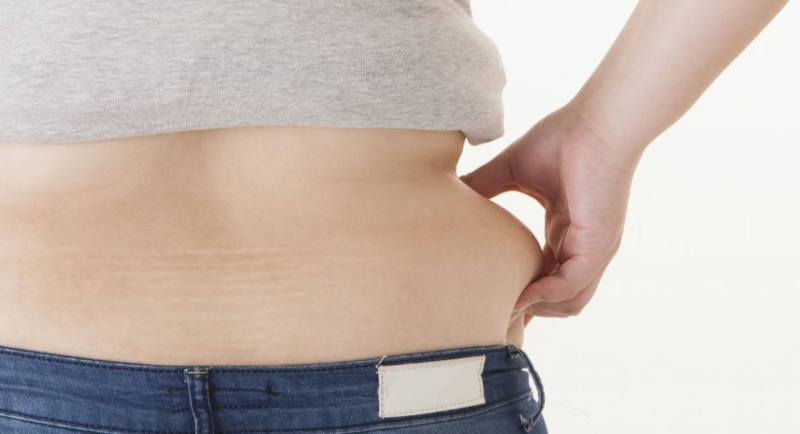 Love Handles could be one of most difficult parts for people all around the world. Especially the lateral sides are the favoriable places for fat. The headache is that few ways of practicing the lateral sides are easy for people to choose. 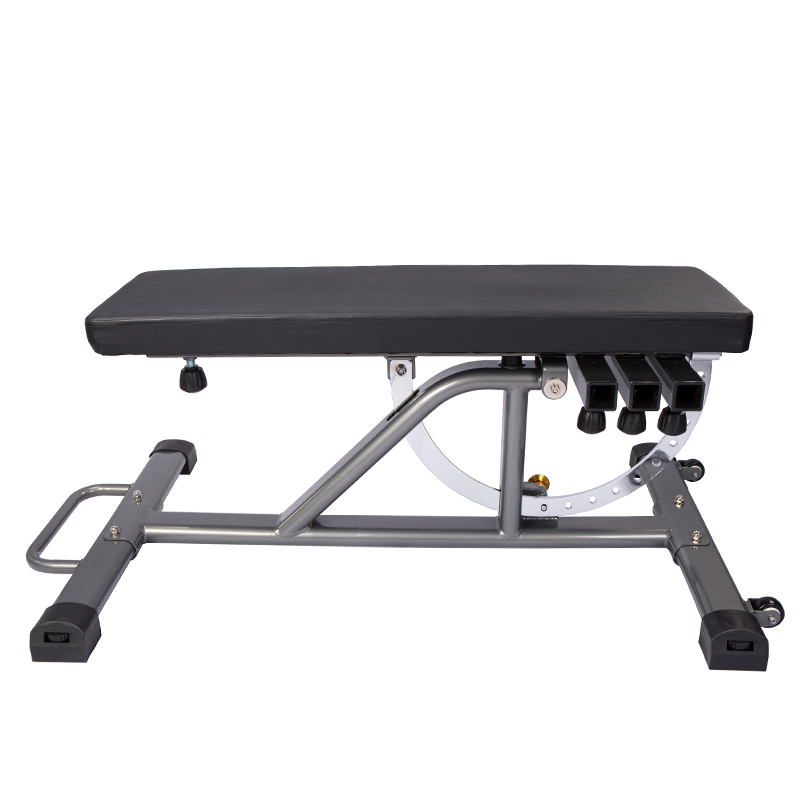 The Innovative Super AB Roller would be a perfect choice of AB work out, especially it offers an effective way of excercisng the lateral waist sides. 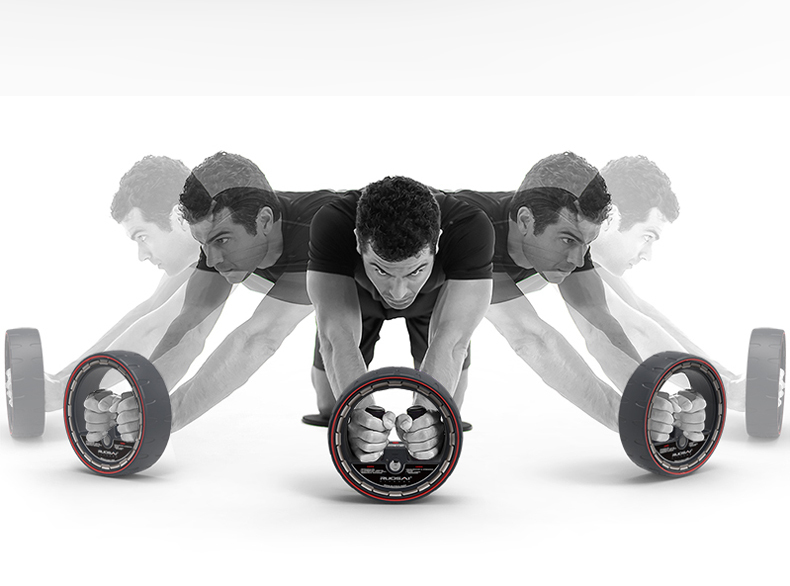 Super AB Roller brings a brand new concept for AB Working Out. It combines not only the traditional "Forward & Backward" movement, but also "Left to Right" motion track. 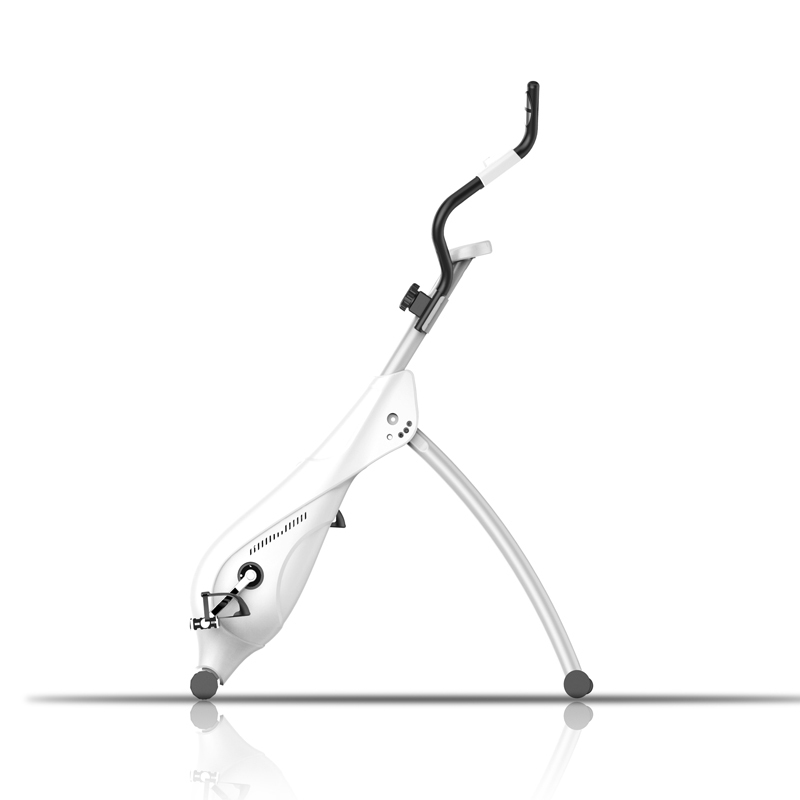 The key is the innovative design of the handle bars position. 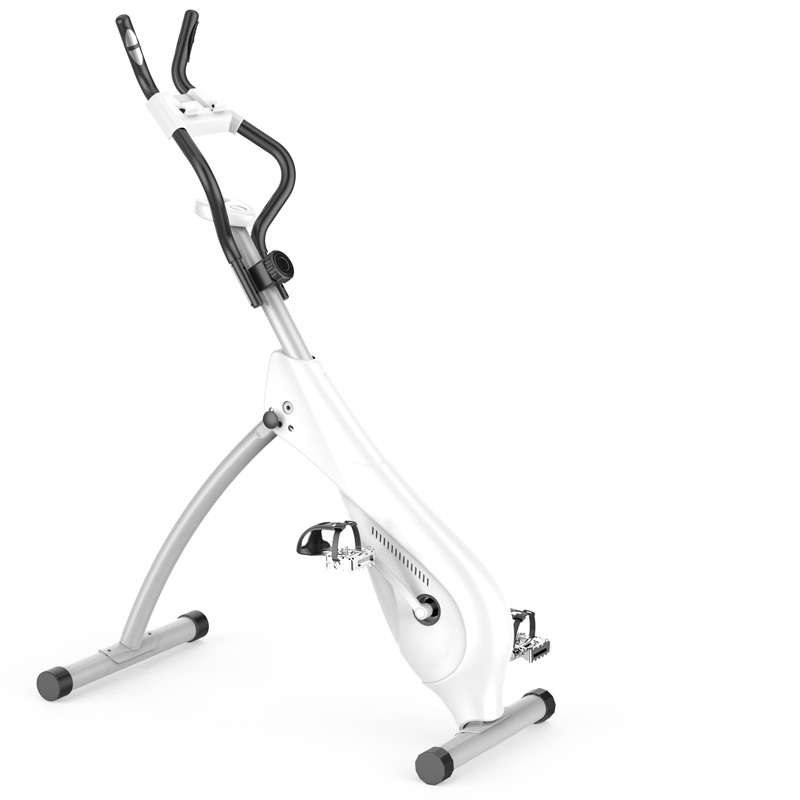 With Horizontal and Vertical Handle Bar Position, Super AB Roller could perfectly help you work out the Front and the Lateral AB. I. Allminum Inner Structure is low in weight and high in endurance. II. Outer Roller Surface is made from PU material. It is more endurable and quiter than normal plastic. III. 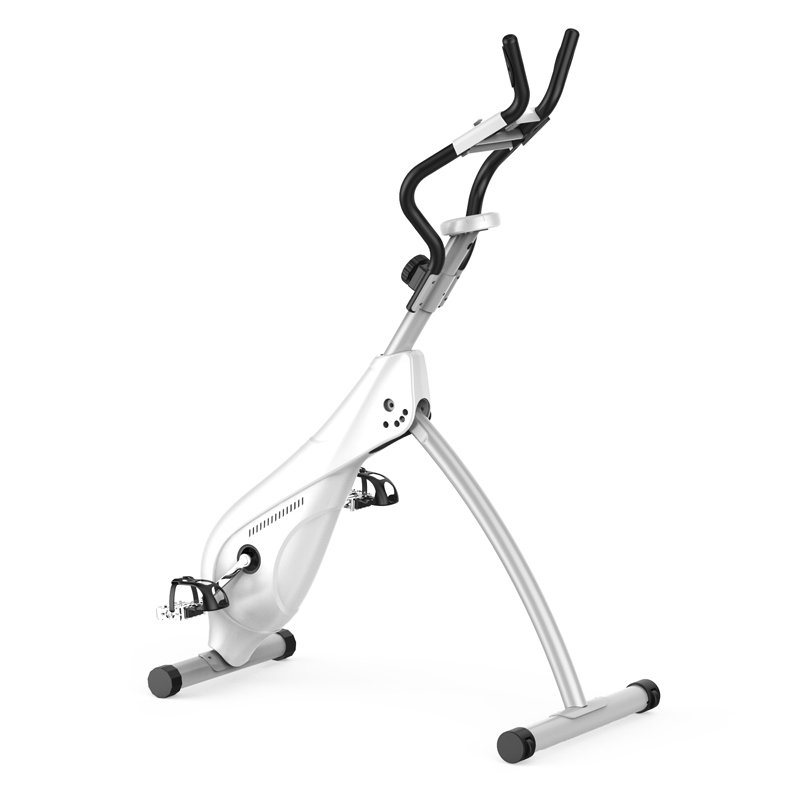 Handle bars are with clips to ensure the safety while exercising. IV. 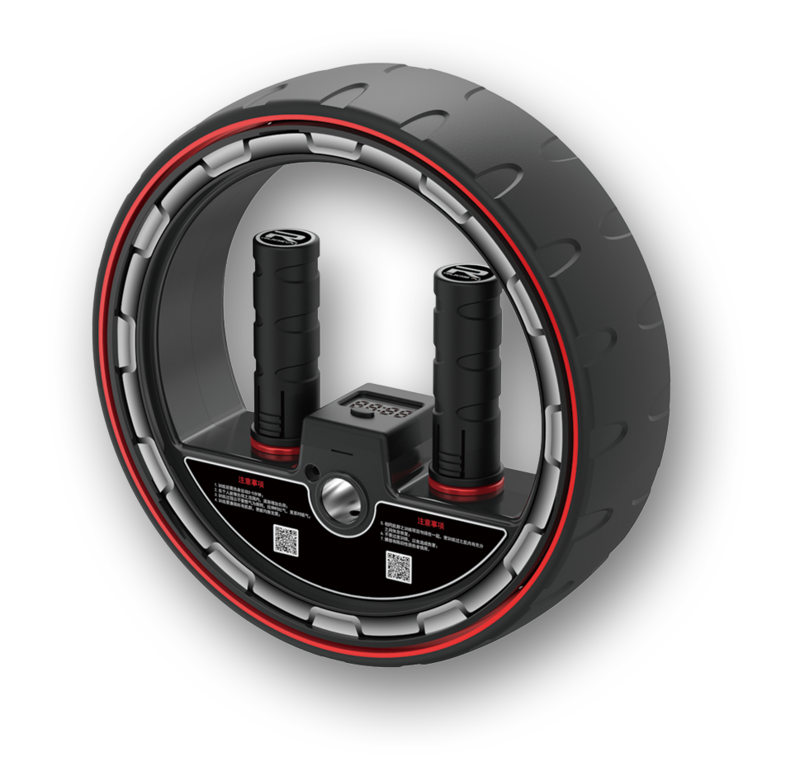 Needle bearings are placed between the PU Roller Surface and the Aluminum Structure so that the movement is quite and smooth. 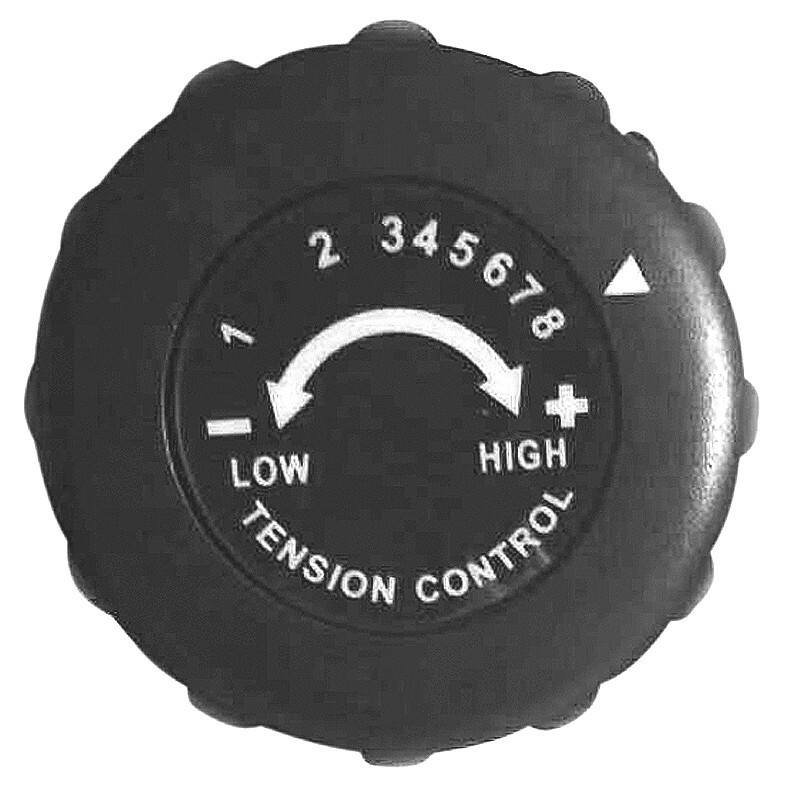 V. It is suitable for home or commercial use. 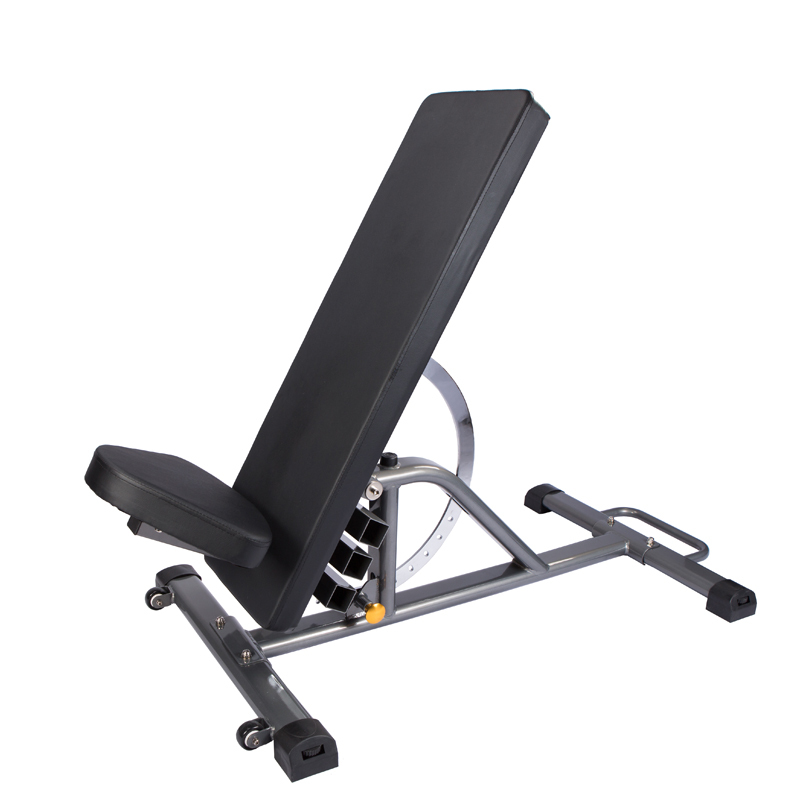 You may also choose the seat and handle bar if you want to stretch your upper body to have a complete working out. 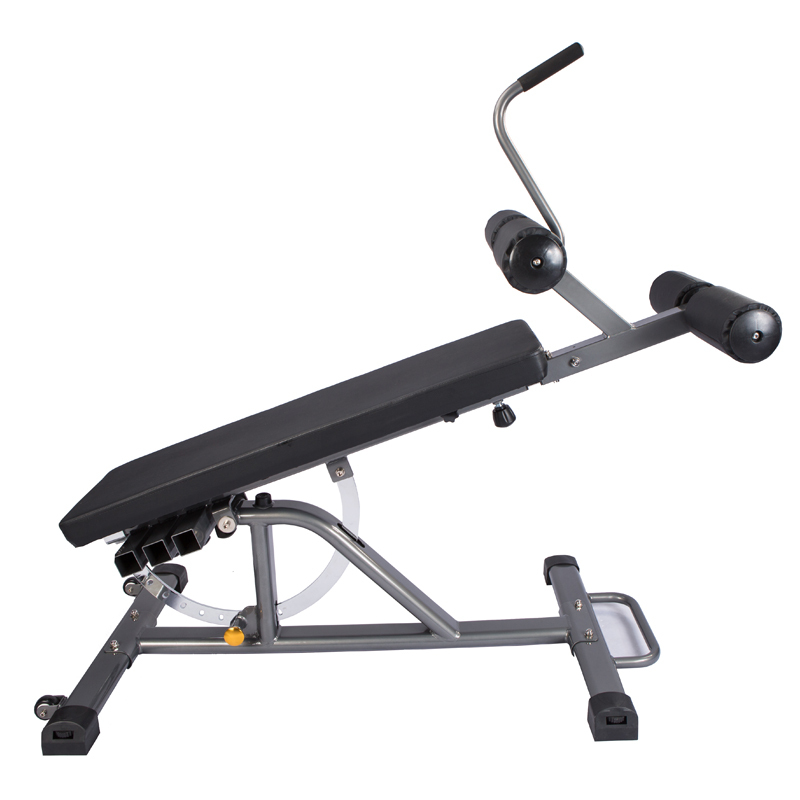 The height of both the seat and handle bar are adjustable accordign to your demand. Don't forget to adjust the horizon via the floor leveler before the working out. 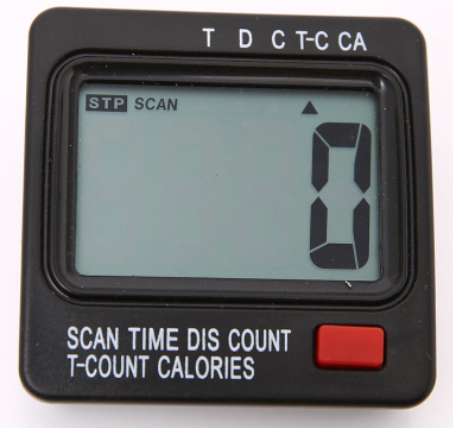 Also the monitor would record the counts your working out so that you may know the calories that has been burnt. 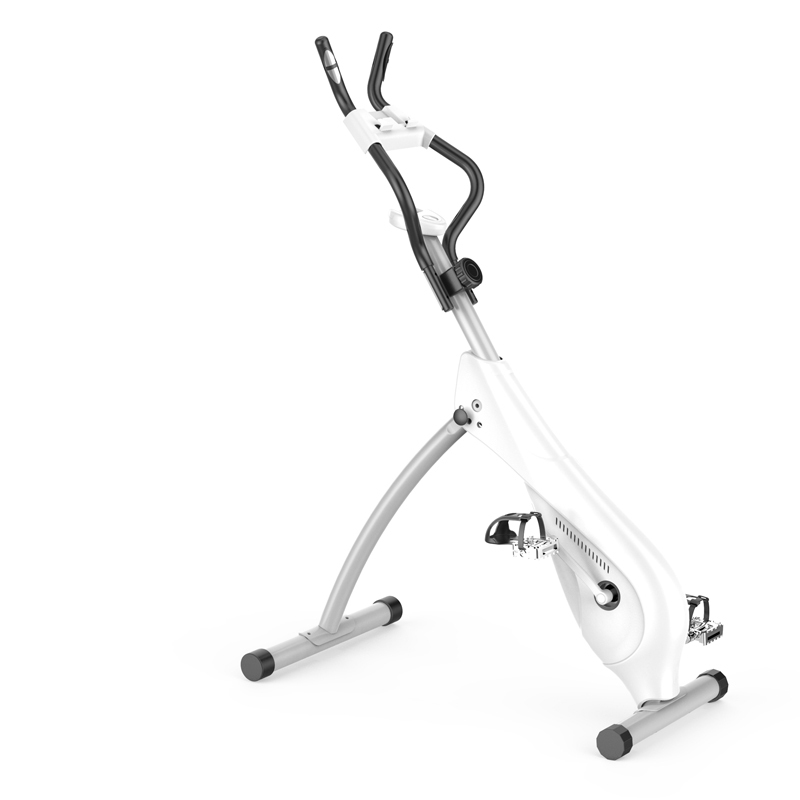 Ergonoic design helps you maitaine the straight gesture so that your working out would harmless to your spine.